This is a Charles River Wheelmen bicycle ride. 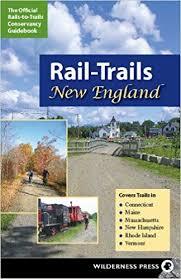 Description: Ride through the towns of Westford, Dunstable and Groton. 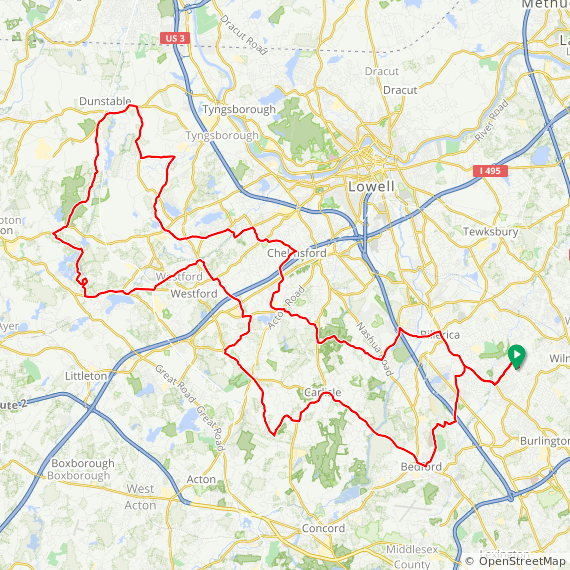 The long ride adds Hollis NH, Brookline NH, and Pepperell MA. The routes are mostly quiet rolling back roads. All routes return over Lost Lake Road in Groton.